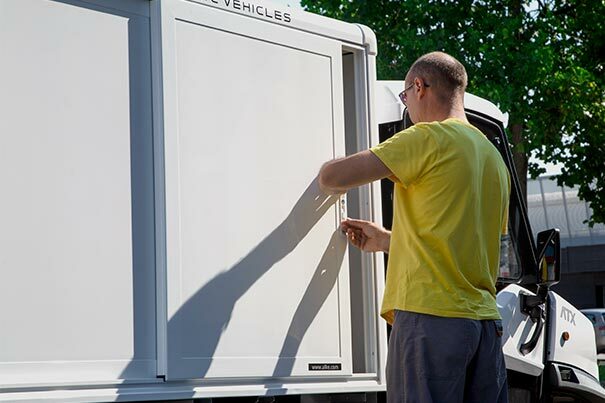 All options and accessories to get the most comfort out of your vehicle. 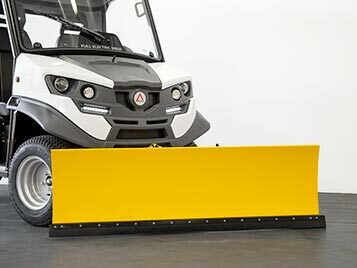 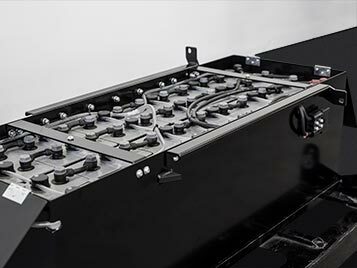 Batteries and accessories to configure Alke electric vehicles depending on specific needs and uses. 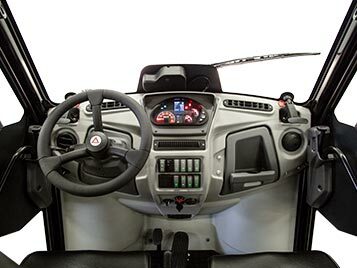 Numerous options and accessories to customize to the maximum your vehicle configuration. 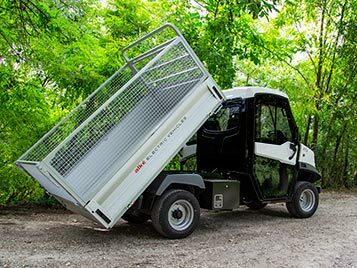 Accessories to be applied on the front and/or rear of the electric vehicle. 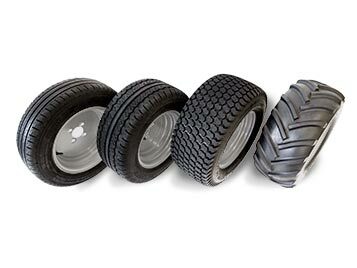 Different types of tires to choose from depending on the use of the vehicle. 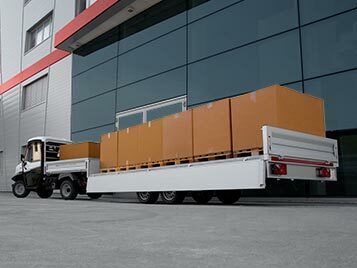 Trailers and their accessories for those who have the need to increase the carrying capacity.